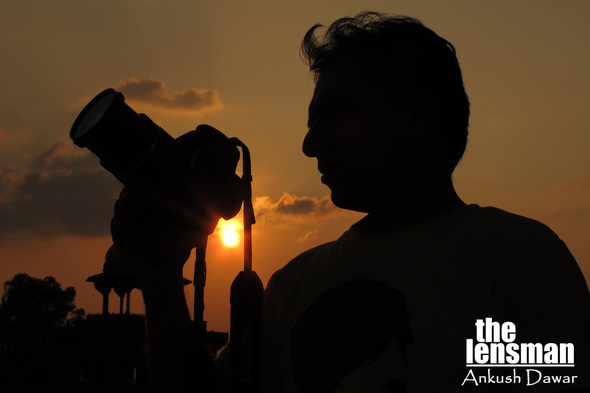 ​Product Photographer Delhi, ​Conference Photographer in Gurgaon ! Eye-catching product photography studio attract more customers ! Do you ever go gaga over online products which look stunning and fabulous? Of course you do, everyone does. We will tell you the reason why people opt for products and things which are eye catching and impressive. There is no trick or promotional gimmick, but it all happens through the photographer's lenses that the products come to take its striking charm. Product Photography is not just an art but a real advertising photographer India tries out ways and means to make his photographs stand apart from the rest. It is indeed a very challenging task for the product photographer to use all the technical aspects like lighting, camera angle, composition and so on to get the quality picture clicked. However, Still and Motion Industrial Photographer Delhi offers the best of the best product pictures for your website and other communication materials which is sure to allure customers into buying it. We can guarantee that with our edge in creating excellent advertising product photography, you will be not be able to let other average photographer impress you with their ordinary works. Still and Motion also charges less as compared to other typical professional industrial photographer, because we firmly believe in giving quality product photography to our clients at the most attractive pricing. Our photography studio is specialized in taking product & industrial photographs which are outstanding. With in depth knowledge in the field of product photography & industrial photography, our photographer in India are also skilled in technicalities of post production like editing and color correction. "I have to admit that it’s far better than what I had in mind. You work is really amazing. The products look really unbelievable and I am pleased with your work. Thank you so much and I wish that I can get more of my products photographed by your photo studio in Delhi". 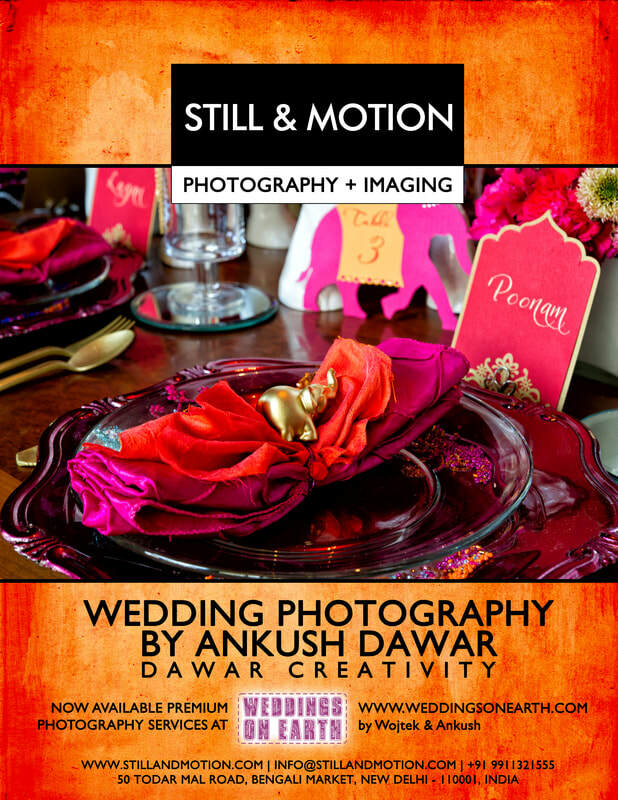 StillandMotion.com is a leading provider of Wedding Photographer in Delhi NCR. We have regular wedding photographer in delhi and candid wedding photographer in Delhi NCR. Click the image below to read more about wedding photography services. Learn Photography and Image Editing at Low Cost from best professionals of the photography industry. Intensive training on camera and computer. You will get a Certificate on completion of the course.